I currently live with my wife, Uraiwan, and three dogs in a tiny village in Issan, Thailand. In 2004, I took a year off from teaching in Manhattan where I lived on 4th Street and would go to Starbucks in nearby Astor Place every day. I substantially wrote three books that year, although two of the novels -"Jack" and "Desperate Days" - took years to complete. I also wrote a full-color, illustrated children's book The Lucky Lobsters. Currently, (2018) I'm writing a novel called "American Jihadist" about the Syrian war. I taught English, Global and US History, and Journalism, in Manhattan high schools over 13 years and, before that, did court reporting news in the Boston area over ten years. I worked for the Lowell Sun for nearly two years before then. Currently - besides writing novels - I promote other authors on various of my sites and have a Facebook group - Friends Who Share Best Publishing Practices. If you are a published author you can apply to be a member. We love Rawai Beach, Phuket - it is home to hundreds of ex-pats from all over, and it is quite an international town because of that and the tourists who visit year round but mainly during the 'high season' which is November through April when the monsoons begin. We have been living in Thailand since 2015. To sign up for my email list, please go to http://eepurl.com/dkTcIH. You will receive occasional updates about my writing, occasional free chapters and books, and a newsletter featuring author interviews and publishing news. 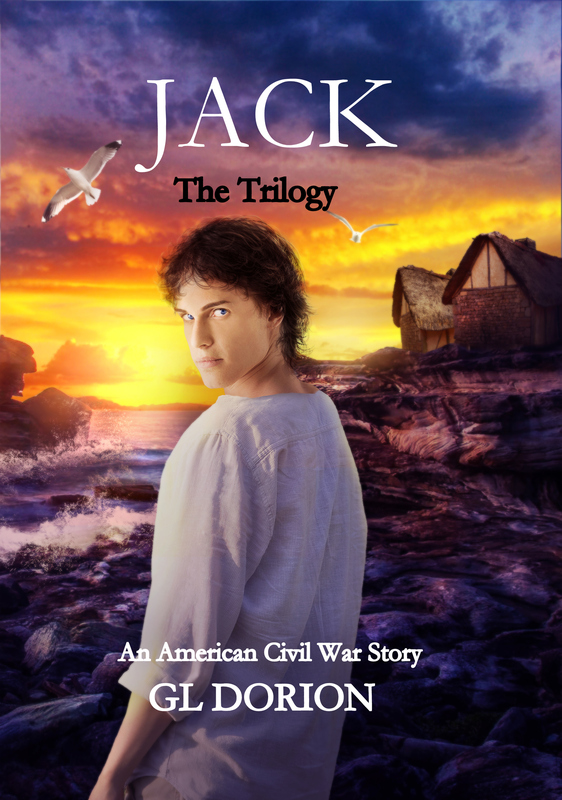 Jack: Book 2 is a rollicking high-seas adventure. Schoolmaster Jerome Whittemore – a former ‘preacher’ on slave ships – quits teaching after a devastating classroom humiliation at the hands of Jack and Jeremy, two fun-loving, non-conforming students. Ignorant of Whittemore’s plan to incite rebellion with his newfound abolitionist teachings – Jack and Jeremy sign to the same ship. Jack and his teacher had hated one another but their antagonistic relationship changes after Jack is finally triumphant in book one. Jack decides to follow him to sea while recruiting his reluctant best friend, Jeremy, who invariably is skeptical of Jack’s adventure plans. Both develop a new respect for Whittemore and sign for the same sea voyage – unaware that the Helena is a ‘devil slave ship’. Whittemore is appalled to see them on deck that first night after the ship is beyond the northern-flowing Gulf Stream. The self-proclaimed ‘preacher of the deep’ for ‘the Church of the Holy Waters’, Whittemore intends to incite rebellion in his first sermon since glorifying the southern white plantation slavery system on the same ship three years past. Jeremy and Jack beg him to scuttle his ‘crazy’ plan but to no avail. Book 2 opens with master’s diatribe against the slave trade and Captain Pendleton and his enablers – the crew of the Helena. Intrigue, espionage, conspiracies, mutiny and hurricane plague the ship’s voyage during its several-month cruise through the Caribbean Sea to Jamaica, Cuba and Hispaniola and elsewhere. 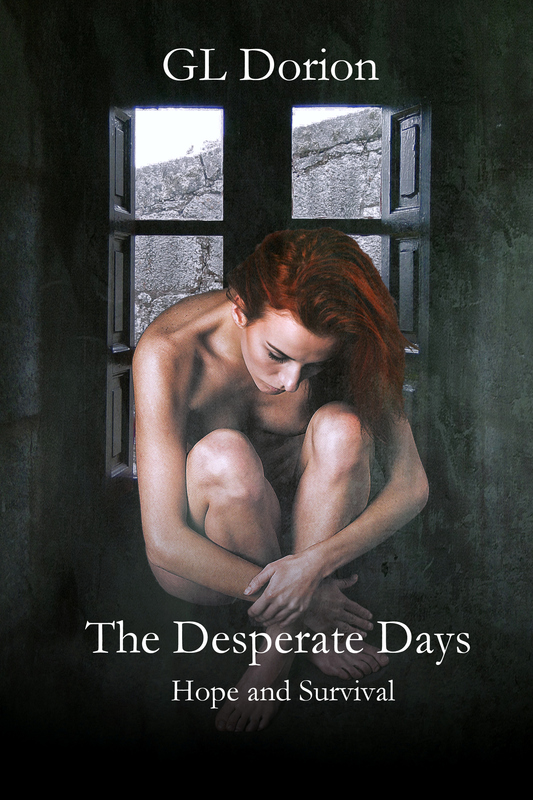 In Jamaica, Jack and Jeremy meet two free blacks – America and Mauricia – and together they conspire to free 110 African slaves who will board the Helena in Cuba. Jack, Book 2, was published in May, 2016. Please write a brief review. See the last page where you will find instructions. Thanks. – G. L. Dorion.